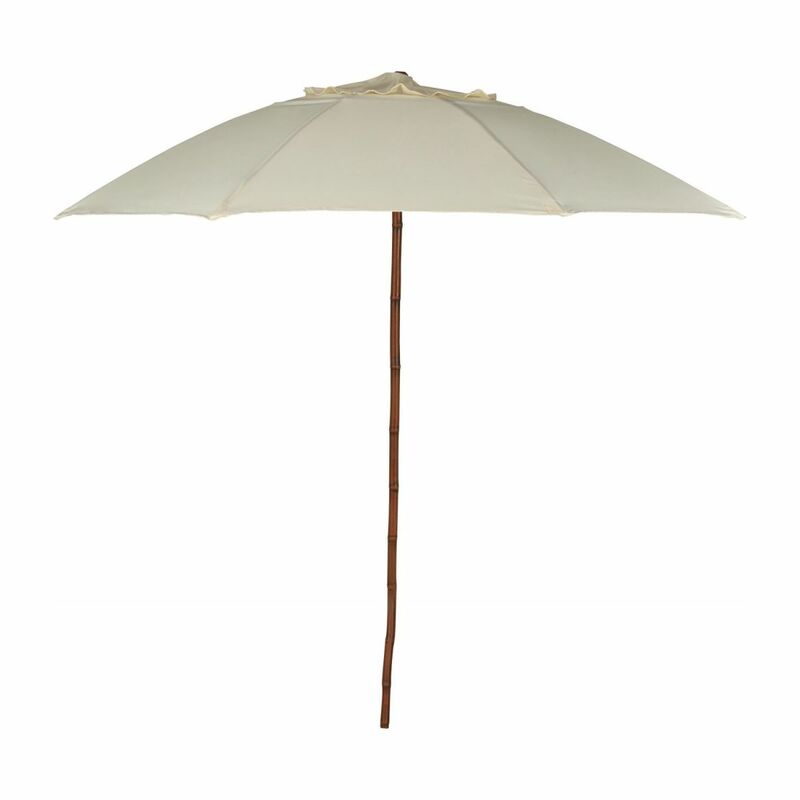 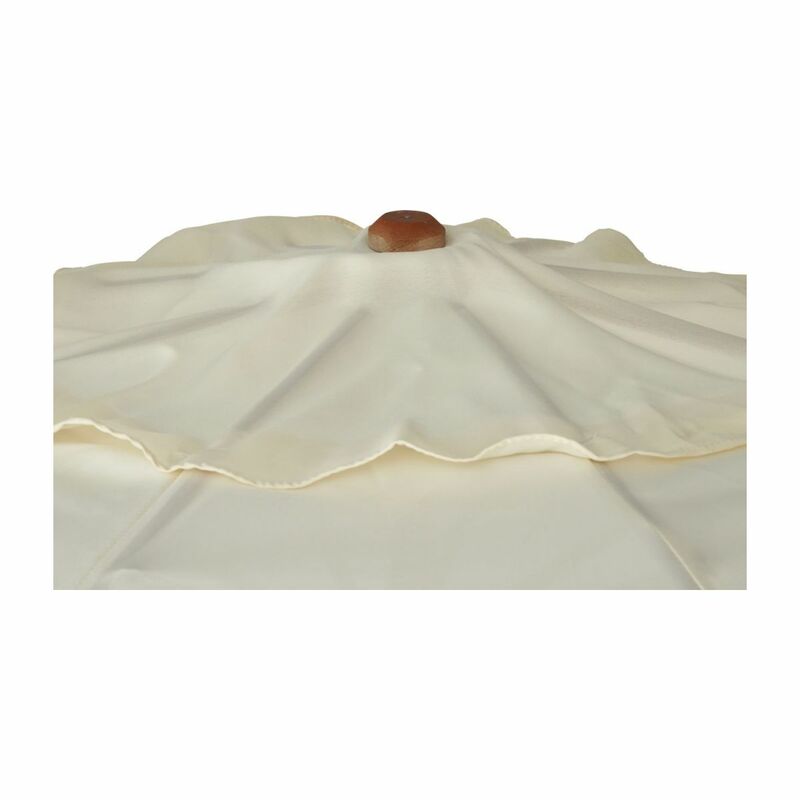 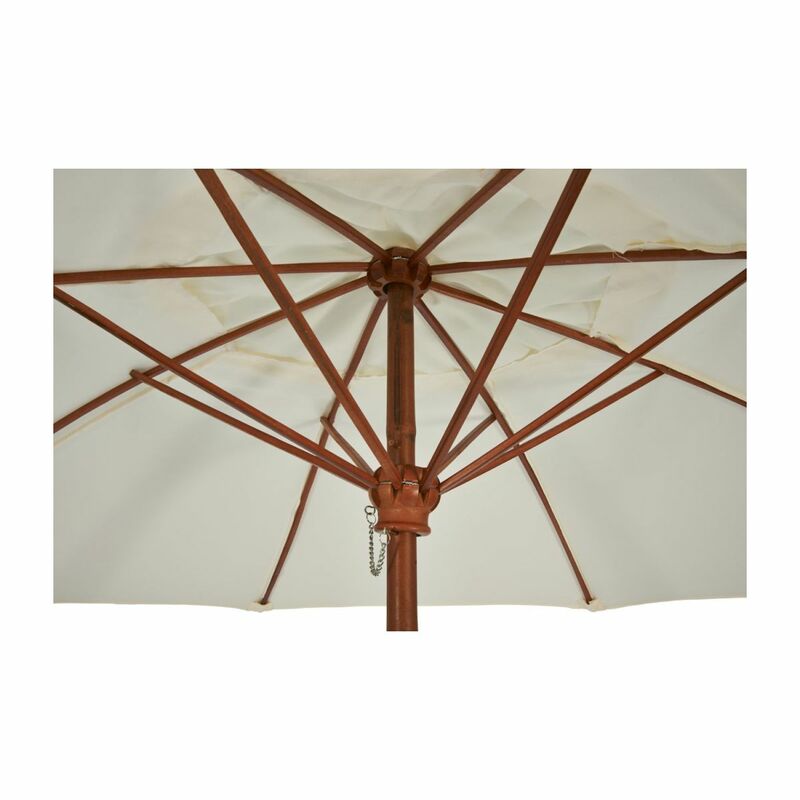 Parasol with a bamboo pole and ecru polyester canvas. 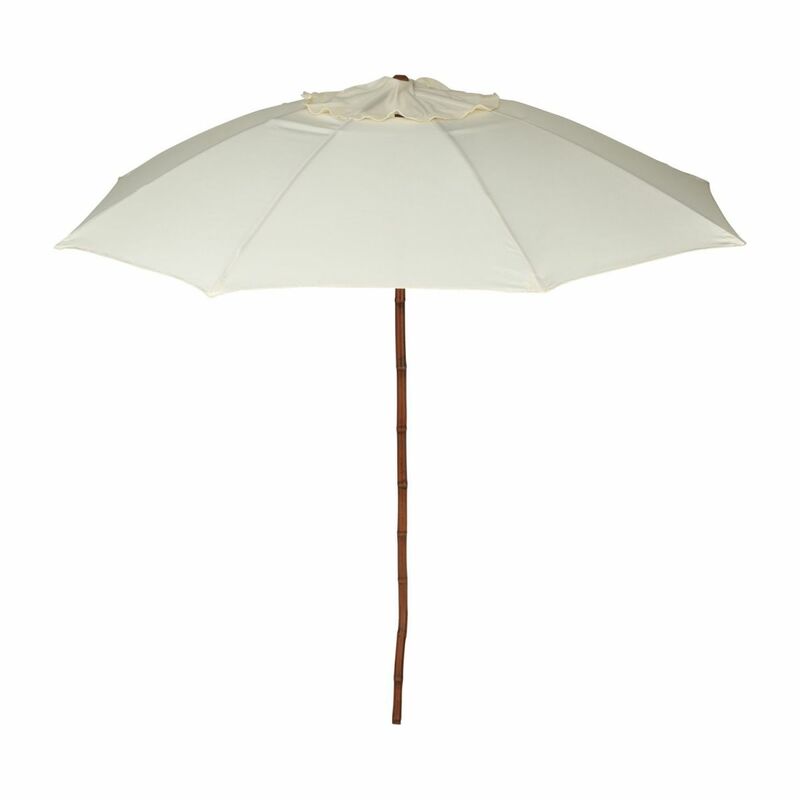 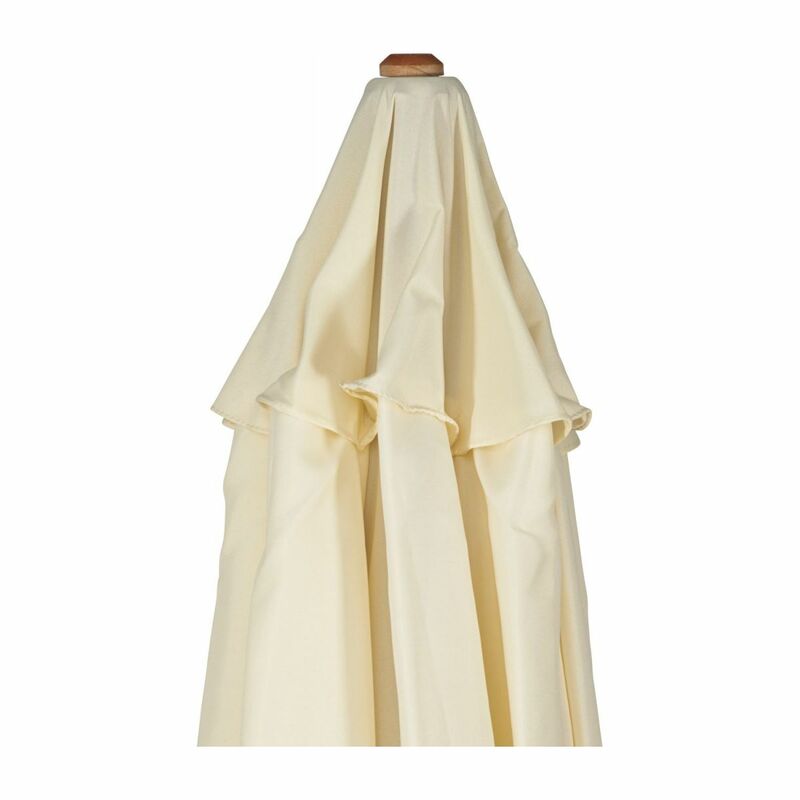 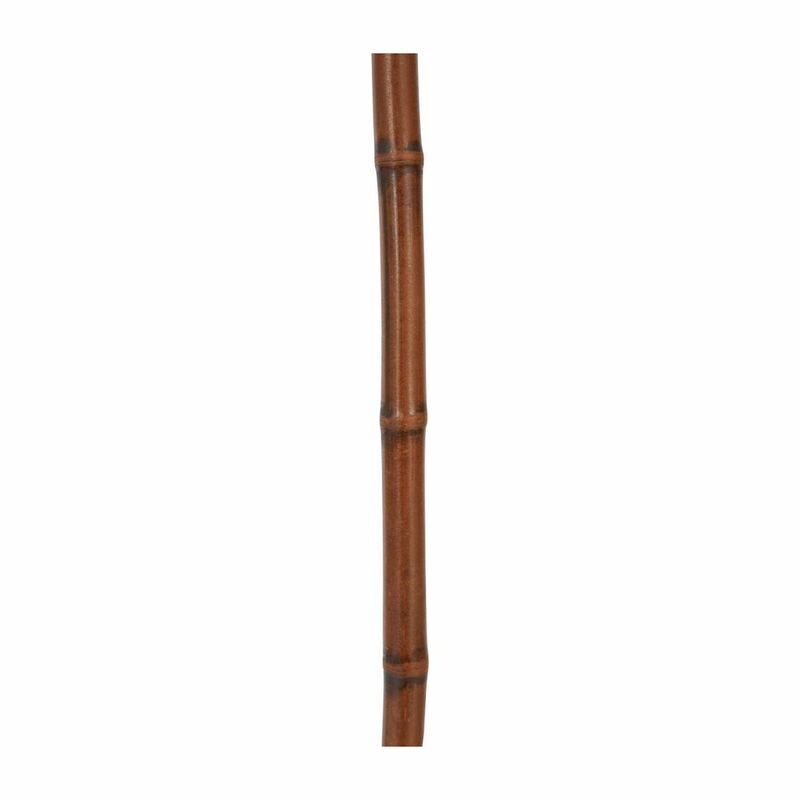 Parasol with a bamboo pole and 100% polyester canvas. 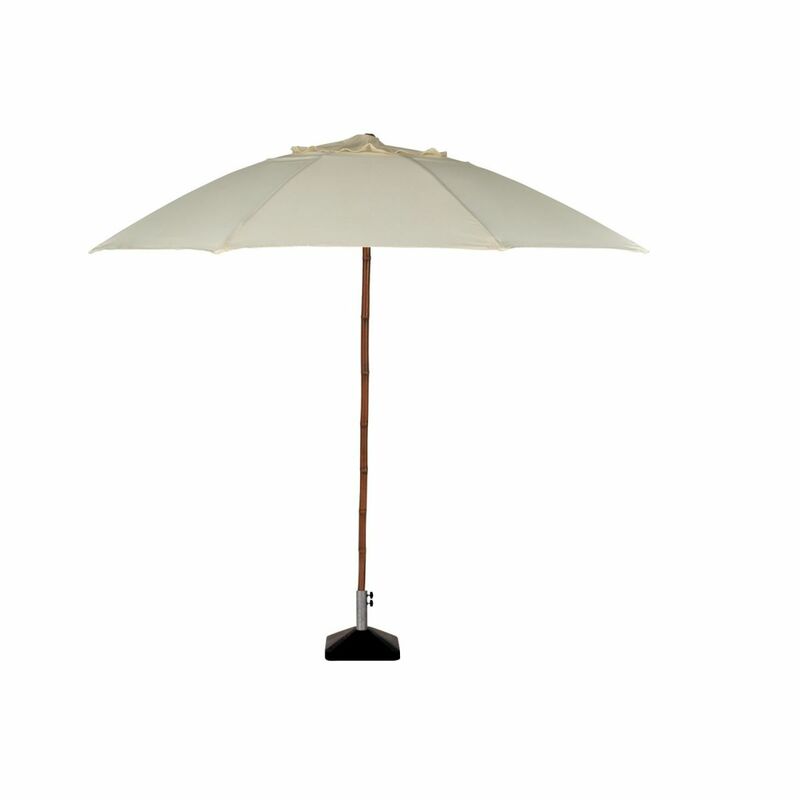 Stand sold separately.